Terry Bradshaw was the first and only NFL player to receive a a star on the Hollywood Walk of Fame. 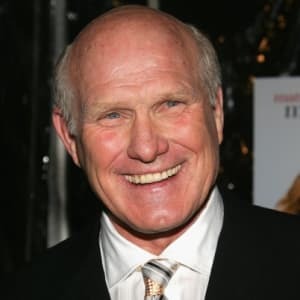 Born on September 2, 1948, in Shreveport, Louisiana, professional football player Terry Bradshaw was named an All-American while playing for Louisiana Polytechnic Institute. The first player selected in the 1970 NFL draft, Bradshaw went to great success with the Pittsburgh Steelers. 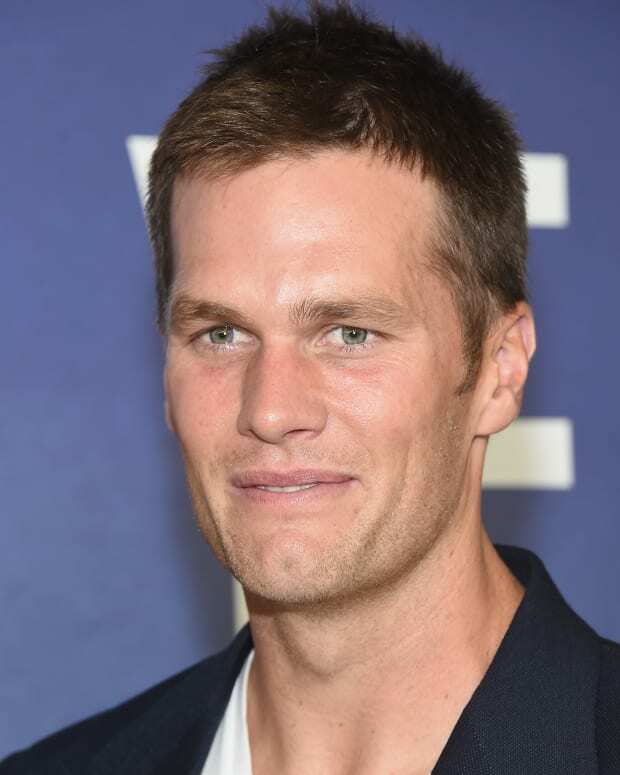 During his 14-year NFL career, he helped take his team to the Super Bowl several times and rightfully earned four Super Bowl rings. 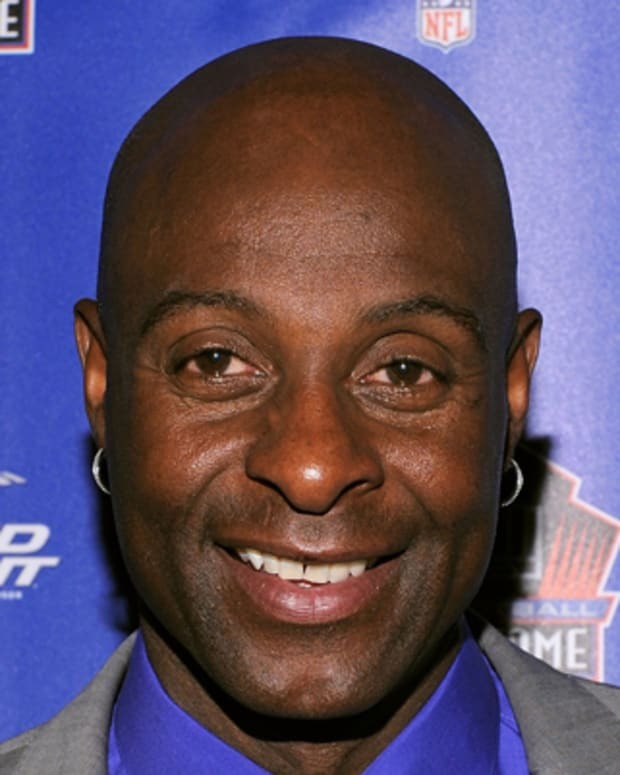 Following his successful career, he became a leading television personality and analyst for the NFL. Former professional football player, television host, author and actor Terry Paxton Bradshaw was born on September 2, 1948, in Shreveport, Louisiana. One of the greatest quarterbacks in NFL history, Bradshaw has spent much of his life playing, reporting and commenting on football. 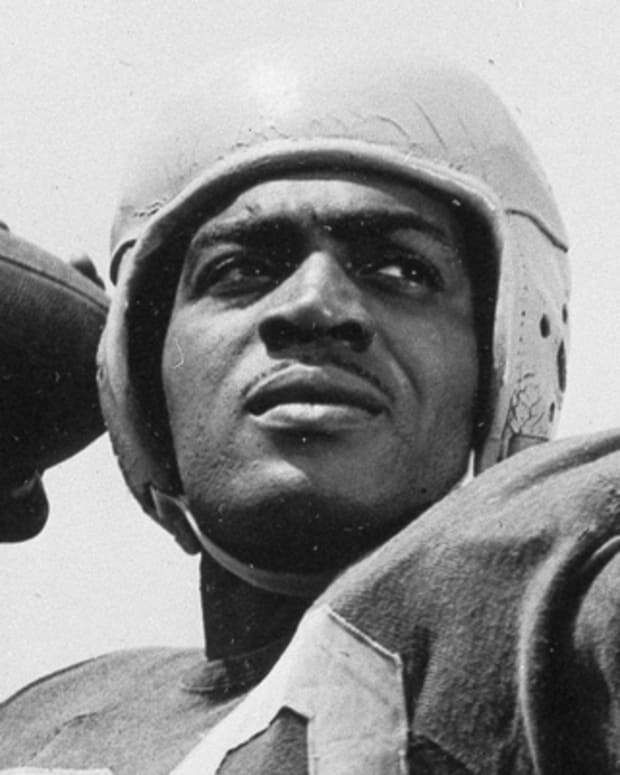 He was named an All-American while playing for Louisiana Polytechnic Institute. The first player selected in the 1970 NFL draft, Bradshaw went to play for the Pittsburgh Steelers. During his first few years, Bradshaw struggled to find his footing with the team. Some people made jokes about his intelligence, calling him "dumb" and the "Bayou Bumpkin," but in the 1974 season he showed his opponents and critics that he was a force to be reckoned with. Bradshaw helped lead the team to a Super Bowl victory over the Minnesota Vikings. 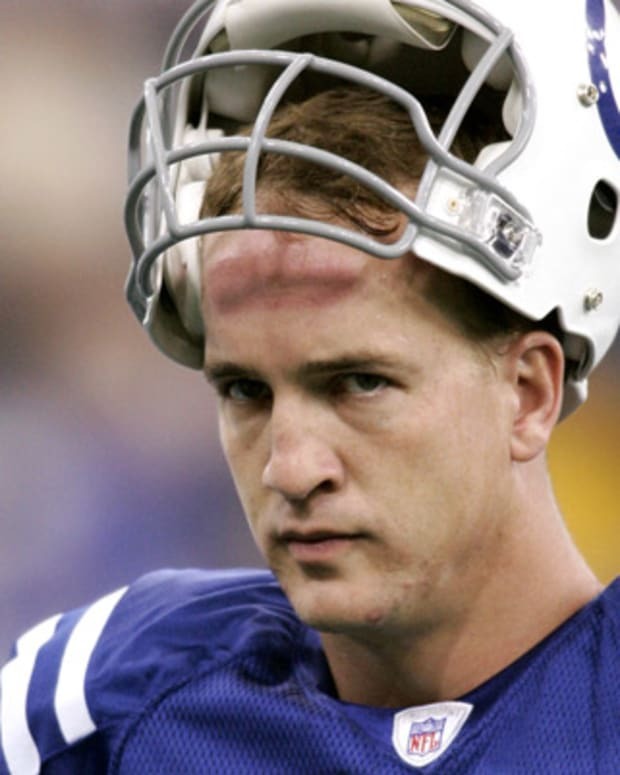 The next year, he and his teammates took on the Dallas Cowboys to win the Super Bowl again. These two teams faced off in 1978 for Super Bowl XIII, with Steelers winning by a narrow margin, 35 to 31. 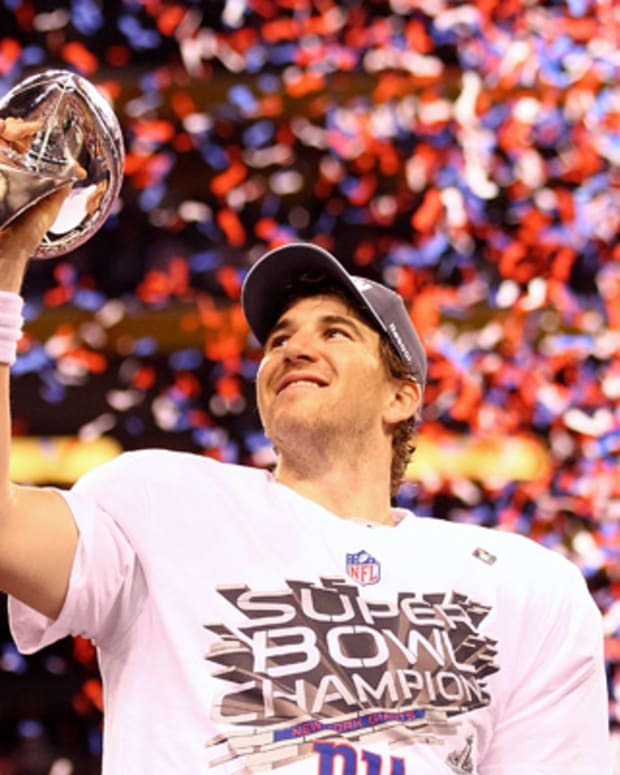 Bradshaw was selected as the Super Bowl Most Valuable Player and the NFL Player of the Year for his accomplishments on the field. With an arm like a cannon, Bradshaw continued to succeed as quarterback of the Steelers. He won the Super Bowl MVP Award again in 1980 after helping his team defeat the Los Angeles Rams. Unfortunately, he began having difficulty with the muscles in one of his elbows. Bradshaw had surgery to correct the problem, but he returned before he was fully healthy and ended up with permanent damage. He retired after playing just one game in 1983. Having been a guest commentator for CBS Sports over the years, Bradshaw became one of the network&apos;s game analysts. 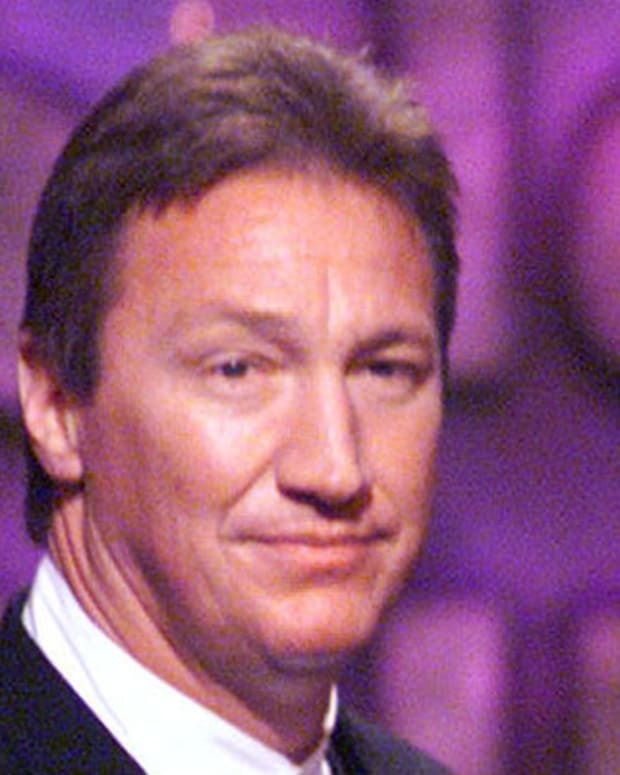 He eventually joined the staff of the show The NFL Today. After 10 years with CBS, Bradshaw jumped ship for Fox Sports in 1994. 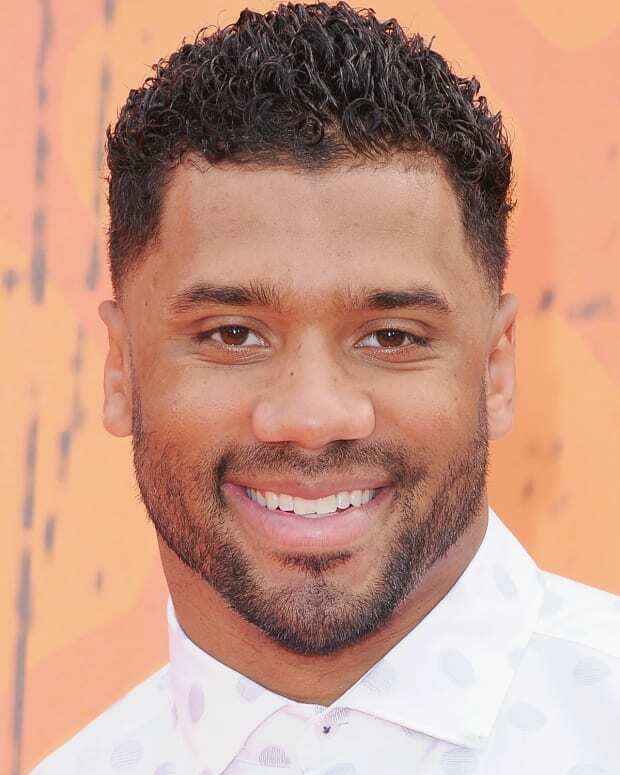 He became one of the co-hosts and analysts on Fox NFL Sunday. With a sharp strategic mind and a warm sense of humor, Bradshaw has become one of football&apos;s most popular commentators. 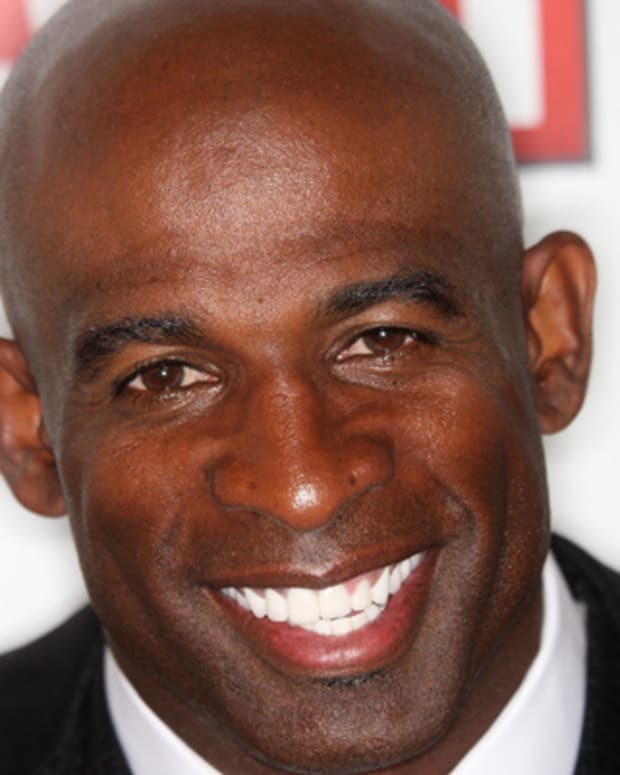 In addition to his broadcast work, Bradshaw is an author, singer, actor and motivational speaker. He has written several best sellers, including It&apos;s Only a Game (2001). A born-again Christian, he has recorded gospel and country music, scoring a Top 10 hit with "I&apos;m So Lonesome I Could Cry," a cover of a song by Hank Williams. Bradshaw has also appeared in several films and television shows, including Failure to Launch (2006) with Matthew McConaughey and Sarah Jessica Parker. In addition, he travels the country each year, giving motivational speeches. Married and divorced three times, Terry Bradshaw has two children from his third marriage to Charlotte Hopkins. 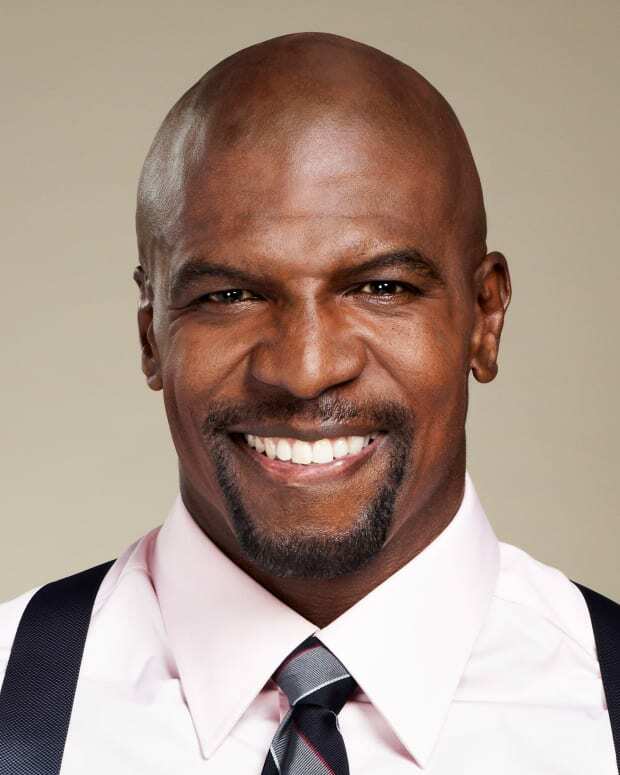 Former NFL defenseman Terry Crews went on to become an actor, known by many for his humorous turn in Old Spice commercials and for his role on "Brooklyn Nine-Nine."